The Father has set a pattern for us in the Life of Jesus Christ His Son. Jesus lived on this earth for a little above thirty three years. In this period, Jesus fulfilled the Father’s Will, one hundred percent. After His mission in flesh and blood was completed, the Master ascended to heaven and sat at the right hand of the Father (Hebrews 1:3). One thing we can learn from the life of the Master is that the Will of the Father is the ultimate desire, not length of days on earth. It is in the Father’s power to grant length of days and He has shown us to desire His Will over that. Lord Jesus sought only the Father’s Will, everything else came along. To enable us live the kind of life Lord Jesus himself lived, He sent the Comforter, Holy Spirit whom the Father had promised. What kind of life did the Master live? Lord Jesus did not live a life of His own will. This means that the life that He lived was not of His human nature, rather, it was the Father Himself that lived in and through Jesus. The Son was a full bodily expression of the Father. Obviously, Paul was learning from the life of Lord Jesus when He stated “I am crucified with Christ: although I live, it is really not me living but Christ lives in me…” (Galatians 2:20). With our lives belonging to Lord Jesus, our desire should be that He should get what He wants out of our lives, come rain, come shine. Just as Lord Jesus’ utmost delight was to please the Father, the same should be ours too. It is in losing our lives into His Will that we truly be saved. He is the Saviour, we are not. “For whoever will save his life in this world will lose it, but whoever will lose his life for my name’s sake shall save it” (Luke 9:24). The Firstborn Son lost His life, not just physically but in absolutely surrendering His will to the Father. The Father lived His Life uninterrupted through the Son. Can the Father do the same in us? But that is His desire and He has sent forth His Holy Spirit to empower us for that task. 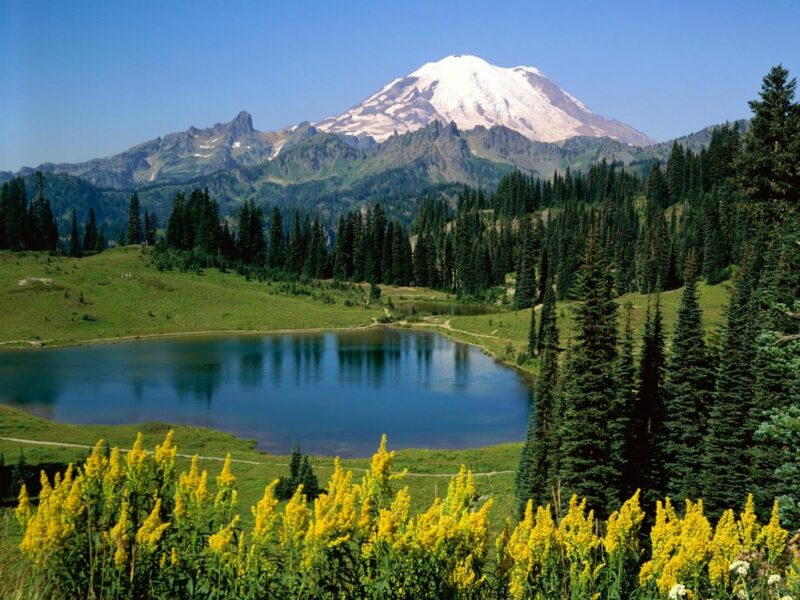 As I write tonight, I reflect on the message conveyed in the songs by Keith Green, a Christian singer who composed the popular song “there is a redeemer”. 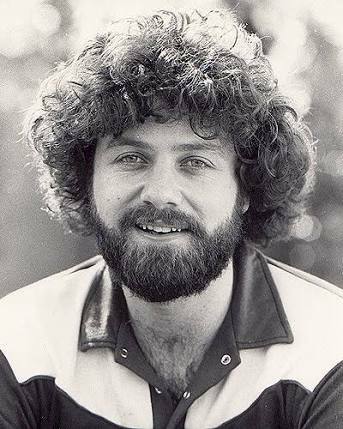 Keith Green led a life that was not a good example in his early years. In addition to practicing ‘free love’, he did drugs and his life was going down hill. When He encountered Lord Jesus, his life was changed completely and many people who had known him before were amazed at the radical change of life. He was free of his addictions and the power of sin. His wife was converted a week after his own conversion and together, the duo were soon head over heels in love with Lord Jesus. Being a good musician from childhood, he put his passion for his Lord into songs, unashamed of the gospel that had set him free. I had the opportunity of listening to his songs in my childhood, but circumstances led to a loss of the song materials. As I listen again tonight, I have learnt something. This brother lived for [just] twenty eight years. Could it be that He had fulfilled his task? This made me sit back and ponder the Ways of the Lord Who is all knowing. There are many things that I sincerely do not understand, not because I do not care, but maybe because the Father has chosen to hide them from me (“the secret things belong to God, but the things that are revealed belong to us and our generation…”-Deuteronomy 29:29). I can lay off relying on my understanding and rest completely on the Father, the ever faithful God. I want the quality life, what about you? What a great reflection. I have never heard of Keith Green but similar stories of faithful Christians dying young also from time to time lead me to ponder on such things. As I grow older, I also am not content of my current living – I want to live to the fullest! But to the fullest in His fullness, not in a sense to enjoy worldly pleasure to the fullest. I want to let Him live in me to the fullest. May the Lord have mercy. Very well Keri, as a brother once said, “it seems God has hard wired the world to challenge our pride”- Frank Viola. The most suitable option for us then is to loose ourselves into His will. This I believe is the fullness you talked about. I believe we would see each other on that “FULLNESS TRAIN”. God is faithful.